If you are looking for a new battery, look no further. Our New Batteries page has the batteries you are looking for. If we don’t have it we can get it for you. 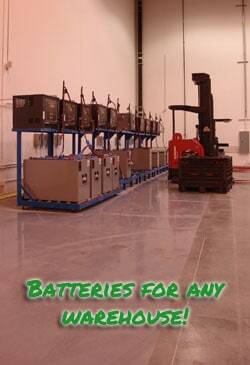 If you need a new forklift battery you have come to the right place. 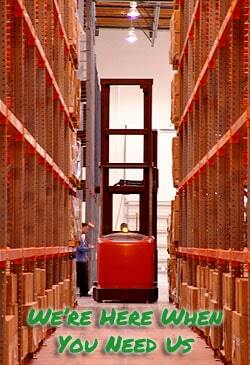 we have an extensive list of new forklift batteries available at reasonable costs. 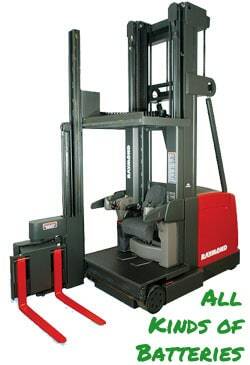 you can take a look at our list of available batteries HERE and choose the battery that suits your forklift. If there is a battery type you require that is not listed then please use the contact form below and we will help you as much as we can. Our staff are happy to help with any questions or queries you may have.